The weather has been more than a bit funny during the last couple of weeks. Firstly it was unseasonably warm for a couple of days, and over here the first hint of sun and warmth sends us Brits into a shorts, t-shirt and flip-flop wearing frenzy even though it still it isn’t quite warm enough for all of that malarky, and then as if it couldn’t quite make up its mind the weather changed quite considerably. Following the unexpected warmth there has been a just-as-unusual-for-this-time-of-year spell of cold weather, with heavy snow in some parts of the north. This tease of summer which was quickly clawed back by the cruelness of winter has left me craving the sun, I am a June baby after all and it is in the summer when I truly feel happy and at peace. Another reason I love summer is that it’s the perfect time to rock my favourite florals, but that’s beside the point, the main reason that summer is so good is because its the time where we really get to enjoy the outdoors. 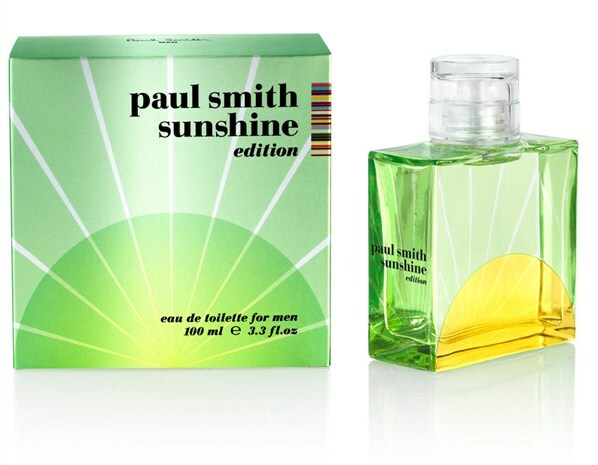 To celebrate the summer season, each year Paul Smith launches a duo (one masculine and one feminine) of summer fragrances called the Paul Smith Sunshine Editions, the scents remain the same every year however the bottles change. Both fragrances “express the end of a sunny summers day” and the masculine edition that I shall be reviewing today certainly leads me to think of warm, sunny days where the soul feels energised and care-free. I do wear a mixture of fragrances in the summer and I would by lying if I said that I stowed my heavier bottles away for the season but it would also be untrue to say that I don’t tend to opt for slightly lighter fragrances. Paul Smith Sunshine Edition for Men (hereafter referred to simply as ‘Sunshine’) strikes the right balance for me, it is very summery and light but it isn’t ephemeral and has a good deal of presence. There is nothing more annoying to me than a fragrance that simply doesn’t last, especially in the summer when things tend to evaporate from the skin much more rapidly. Sunshine opens with a strong blast of sweet grapefruit and in truthfulness it isn’t the most natural or realistic smelling grapefruit out there, most of the fruit’s bitterness has been removed leaving room for the sweet smell of fresh citrus, but it does smell pleasant and it works very nicely with the drier herbal notes that underpin it. The herbaceous notes are relatively soft and seem to serve no other purpose than balancing out the bright vivacity of the citrus. The grapefruit sits squarely on top of a big airy and plastic (in a good way) musk. This musk really gives Sunshine some much appreciated oomph and gives it the longevity and presence that make it so enjoyable to wear. The sweetness of the citrus carries through right to the dry down and alongside the musk it gives the impression of warm and sweet summer air. 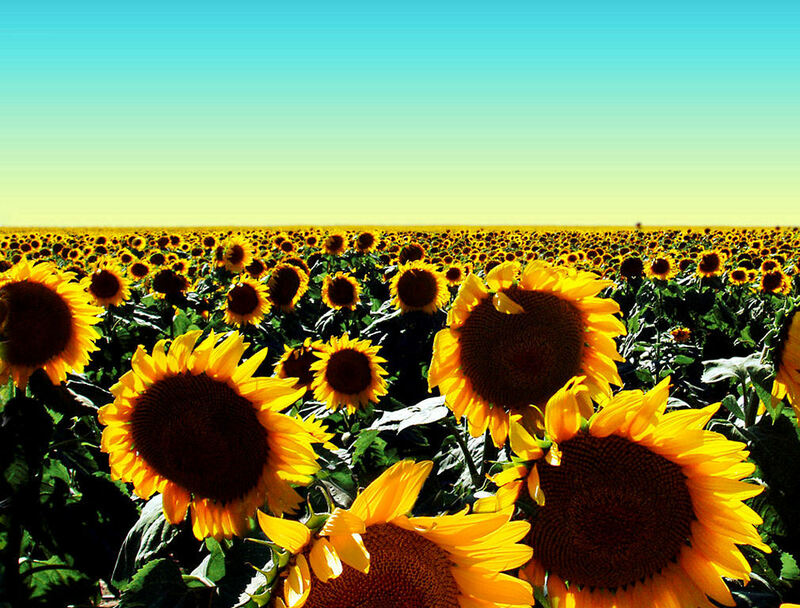 Sunshine is such an easy fragrance to wear, yes it’s very simple but I would say that because it’s so uncomplicated and pleasant it would be perfect for those days when it’s so hot you just want to smell nice without all the fuss. Sunshine is simple without being stupid or boring and for a mere £26 for 100ml us boys could do a heck of a lot worse for a chipper and pleasant summer fragrance. Paul Smith Sunshine Edition for Men is available in 100ml Eau de Toilette for £26. This review is based on a sample of Sunshine for Men provided by Paul Smith. Notes and quotes via press release. Posted in Citrus, Masculine, Paul Smith, Perfume Reviews and tagged 2012 Release, Citrus, Fragrance, Limited Edition, Masculine, Musk, Paul Smith, Perfume, Sunshine. Bookmark the permalink. It’s good to have a summer fragrance which is a large size at a reasonable price – like this one – so you can splash it around and refresh without worry. Simple without being boring or stupid is very important too! Tell me about it, I was surprised to see it was £26, not because it smells expensive, it really doesn’t, just that it’s such a big size at a great price.